A. We take payment by Cheque drawn on a UK bank, Sterling Bankers Draft, Bank to Bank Transfer or by Credit and Debit Card via Paypal and of course, cash. A. No, you don't. All you need to pay by card is the card, obviously, the name and address where the billing info is sent and a current email address with access to the internet. A. Yes we are. This will show on your Paypal receipt once payment is made and we carry the Paypal Verified Icon on the websites. Q. Can I buy First Aid Kits from you or other supplies in person? Q. Do you have a shop or retail premises? Q. Do you keep all the products on your site in stock? A. No we don't. First Aid stocks have a "use by date," a fact not many people know. By ordering stock as we need it, that makes sure the longest possible use by date to our customers. A. Please use the contact form for this purpose. We hate spam as much as you do which is why we don't advertise our email address. A contact form has to be manually completed so we know there is a human at the other end. A. If it a popular Item we carry stocks of then we send them out first class Royal Mail so with in a day or two. If you want it special, timed delivery then please discuss this with us if you need your order urgently. If it's not a stock item then we order it in and send it straight out to you when it arrives normally within five working days or, we may be able to ship it direct to you from the supplier depending on the item and the supplier used (not all suppliers offer this service). Q. We are a small company and need someone to look at our First Aid Training needs as well as supplying us with First Aid Supplies and would rather deal with one company rather than several, can you help us with that? A. Yes we can. This is one of our speciality areas and why we are so popular with our customers large or small. 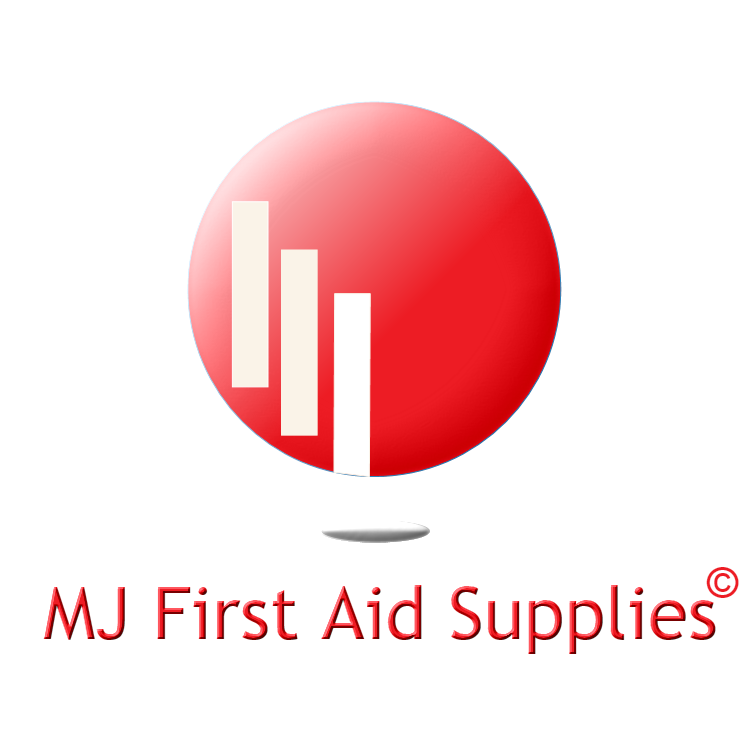 We have two sides to our business, First Aid and CPR Training and First Aid and Medical Supplies. Please check our sister site for training details. We can arrange an on-site visit with you at a convenient time to suit you and look at your requirements with you and form a plan of action tailored to your specific needs and business. Q. We need to purchase AED units for our Offices and Warehouse but would like a package where they are supplied, installed and our people trained to use them all from one source, is that something you can do? A. Yes we can we have various packages available from supplying your AED Unit only, supply and install your AED Unit and supply, Install and train two members of staff to safely us and Automated External Defibrillator so long as they are already trained in CPR in the last two years. Click here to see what we can offer your business.